Discussion in 'Star Style' started by LolaSvelt, Nov 22, 2009. 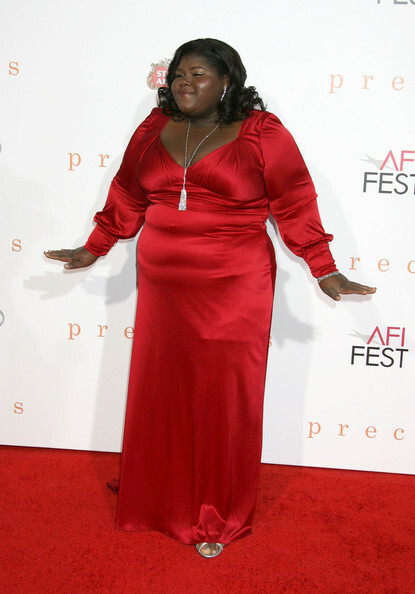 Expect to see more of Gabby come Award Season as she recently earnt raves for Precious, in which she plays the titular role. 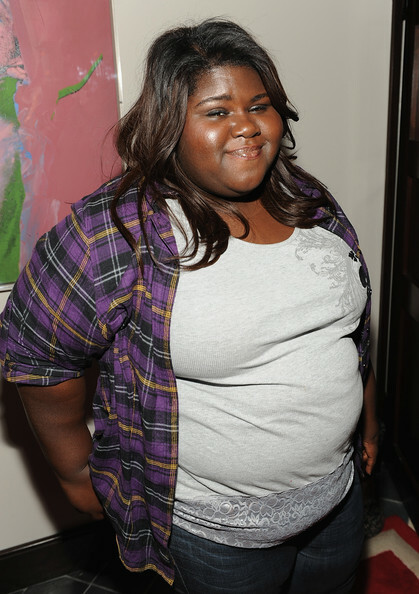 Gabourey "Gabby" Sidibe (born 1983) is an American actress who plays the role of Clareece "Precious" Jones in the 2009 film Precious. 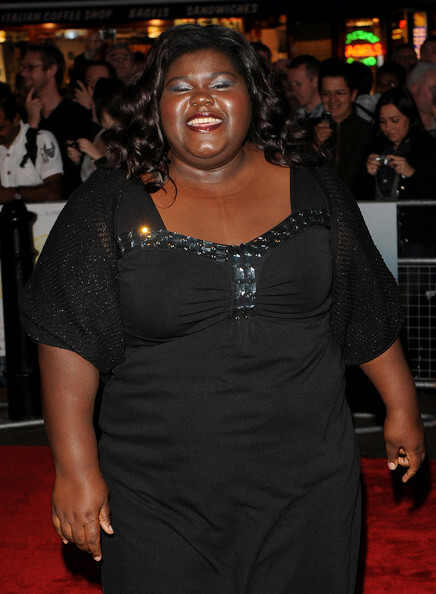 Sidibe was born in the Bedford-Stuyvesant neighborhood of Brooklyn, New York and was raised in Harlem. 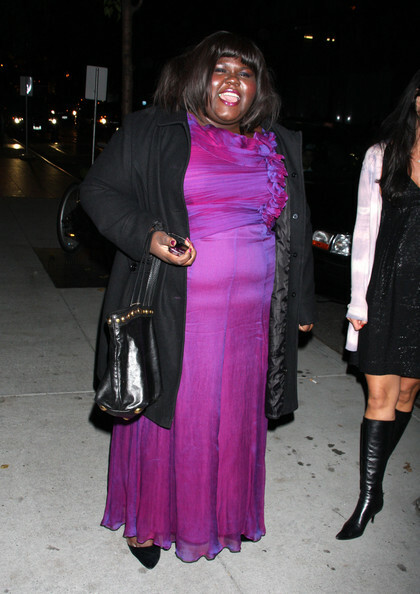 Her mother, Alice Tan Ridley, is a R&B and gospel singer, and her Senegal-born father, Ibnou Sidibe, is a cab driver. 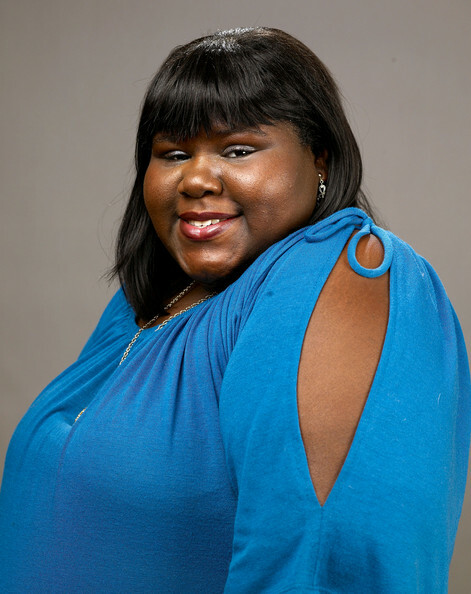 She has attended several New York City area colleges: Borough of Manhattan Community College, The City College of New York, and Mercy College. 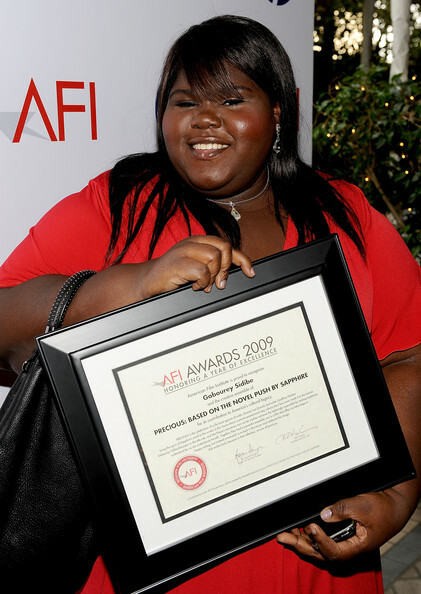 In Precious Sidibe plays a teen who is enrolling in an alternative high school. 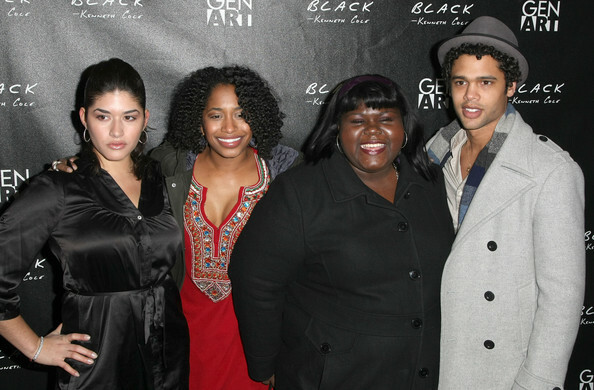 The film won numerous awards, including the Sundance Film Festival Grand Jury Award. 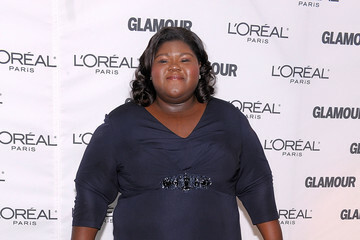 Sidibe has said from her casting as Precious Jones that she hopes she will bring inspiration to others, whether it be to change their perspective on life or to help others to make the task. She has a degree in psychology and also mentioned, "I might help people with this film more than what I could have helped being a therapist." She has finished shooting her next film, Yelling to the Sky, a Sundance Lab project directed by Victoria Mahoney and starring Zoe Kravitz, in which she plays a bully. I just hope I can watch her acting. 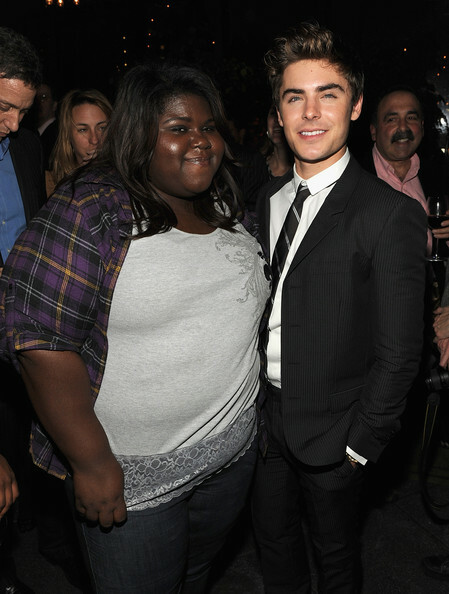 She seems incredible in the movie! Sadly, we have to wait till next March for the release in France... Hopefully, if it does well during the coming awards season, it will be pushed up. STYLEOClDE blink once. blink twice. I cannot wait to watch her film this week! Saw this video of her with Ellen. 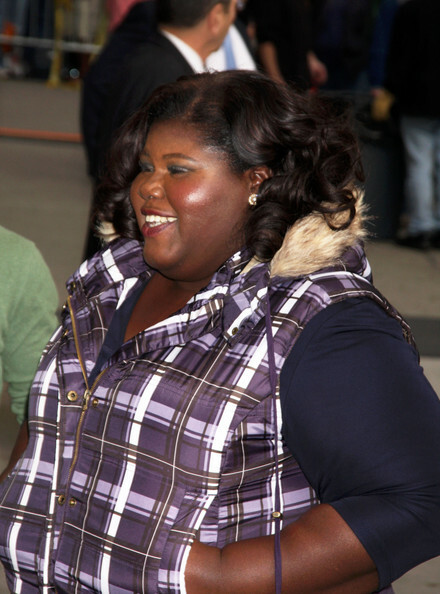 She's the cutest person, ever. I saw her Conan interview, but couldn't find it on youtube. I love her! but she needs to have a stylist asap especially with awards season coming up. If she does already have one they should be fired immediately. 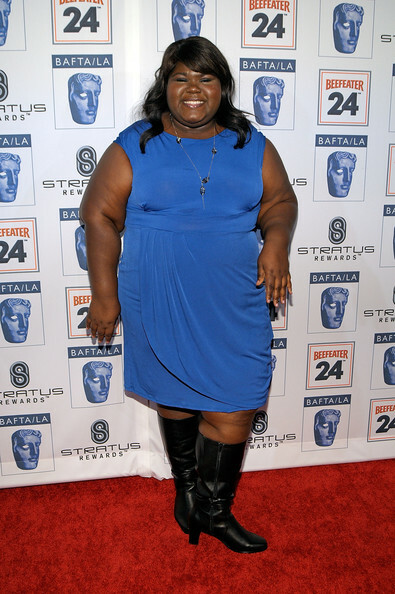 Gabby is not the first full figured woman in the public eye and I think she should have more flattering, custom made clothes. These last two choices were so ill fitting. So cute on Ellen! 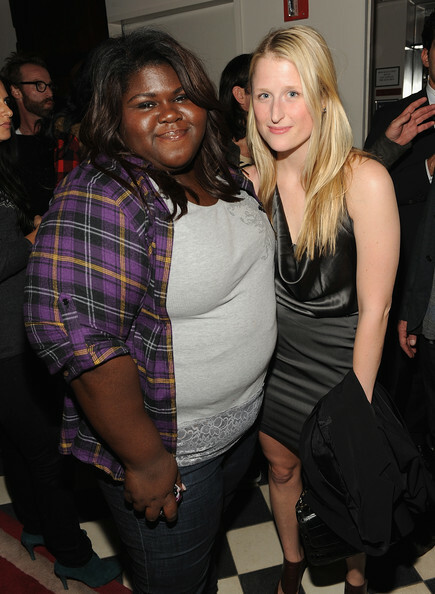 I'd only seen clips from Precious and I was pleasantly surprised with her Ellen interview. She is the total opposite from her character. She is well-spoken and seems lovely. I am so so so happy for her!!! Golden globe nomination!!!! 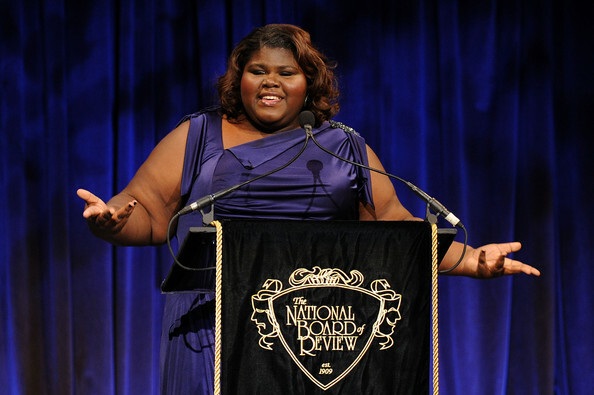 I know people have tipped Carey mulligan to win, but I really want gabby to win. Fingers crossed she wins! 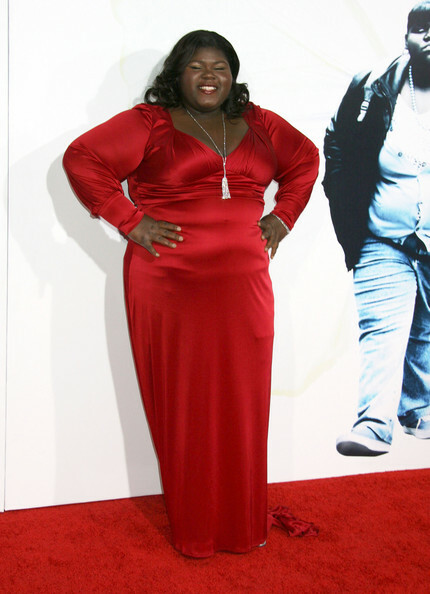 Sidibe was born in the Bedford-Stuyvesant neighborhood of Brooklyn, New York and was raised in Harlem. 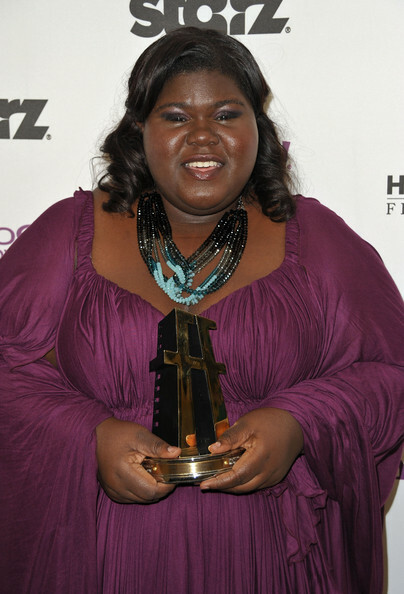 Her mother, Alice Tan Ridley, is an R&B and gospel singer, and her Senegal-born father, Ibnou Sidibe, is a cab driver. She has attended several New York City area colleges: Borough of Manhattan Community College, City College of New York, and Mercy College. 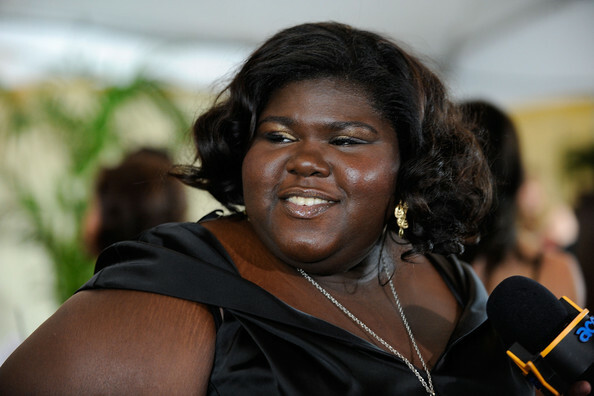 In Precious, Sidibe plays the title character, a physically and sexually abused sixteen-year old, with a four year old child, who was sired by her own father and with another child on the way. 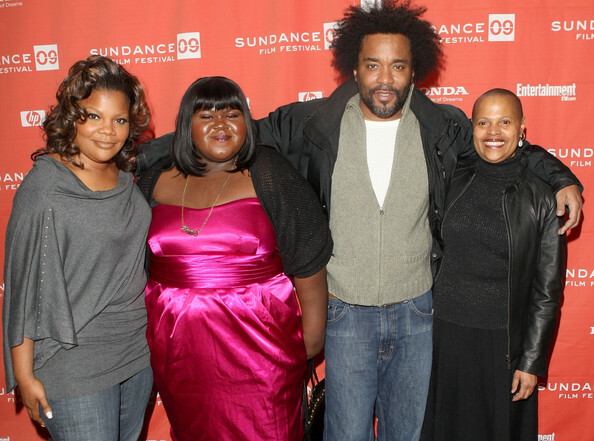 The film won numerous awards, including the Sundance Film Festival Grand Jury Award. Loved the interview she did with a US fashion magazine--was it Bazaar? 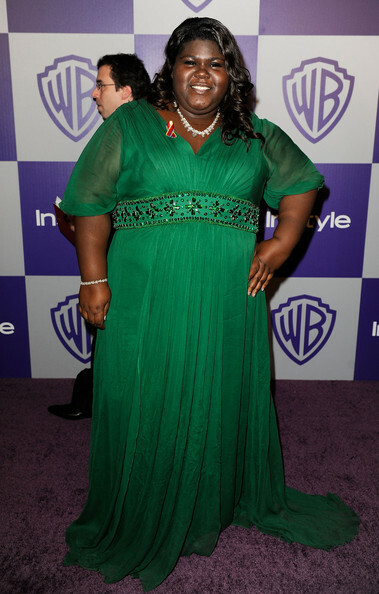 I love the green dress she wore! to see what's in store for her. Great news! She got a bafta nomination for best actress at the baftas!!! If there is any justice in the world she should win. Luckily sandra bullock is not nominated in that category so hopefully she could have a chance! It's clear from her interviews that she has an amazing attitude ... I wish all women could have her outlook. 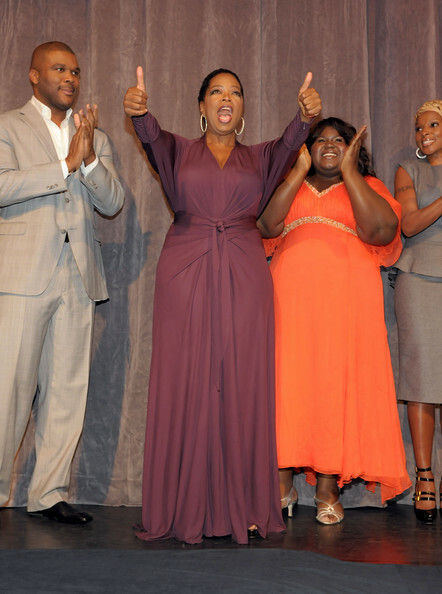 I think her style suits her--particularly her positive attitude and personality. Love the bright colors. That first purple is especially beautiful.